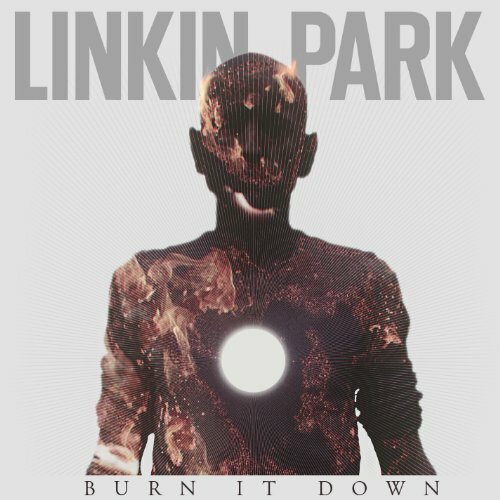 The first image on the page is for Linkin Park - BURN IT DOWN - Single, followed by the original. Also check out the most recent parody covers submitted to the site. What a "stark" contrast. Bravo!